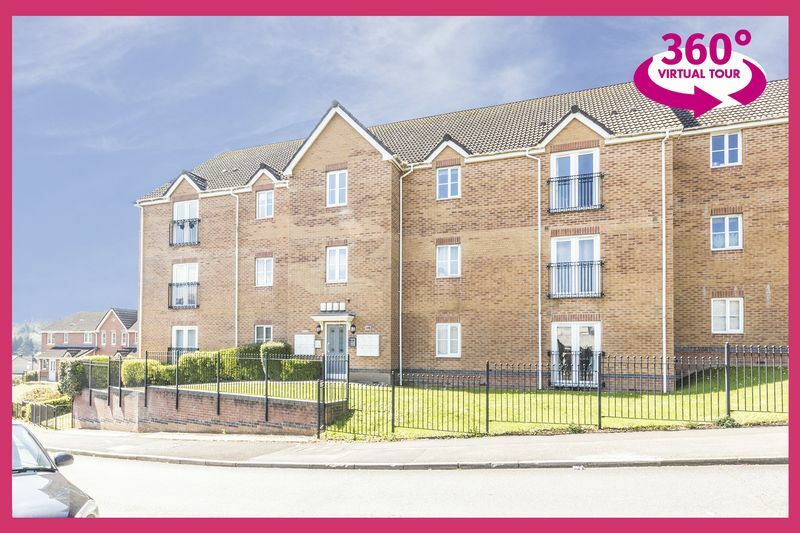 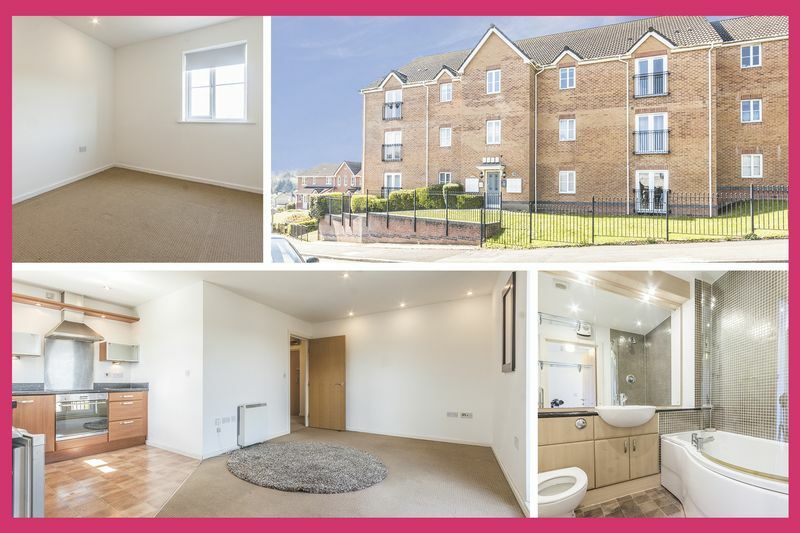 Pinkmove are delighted to present this lovely one bedroom second floor apartment situated on Bishpool View in Newport. 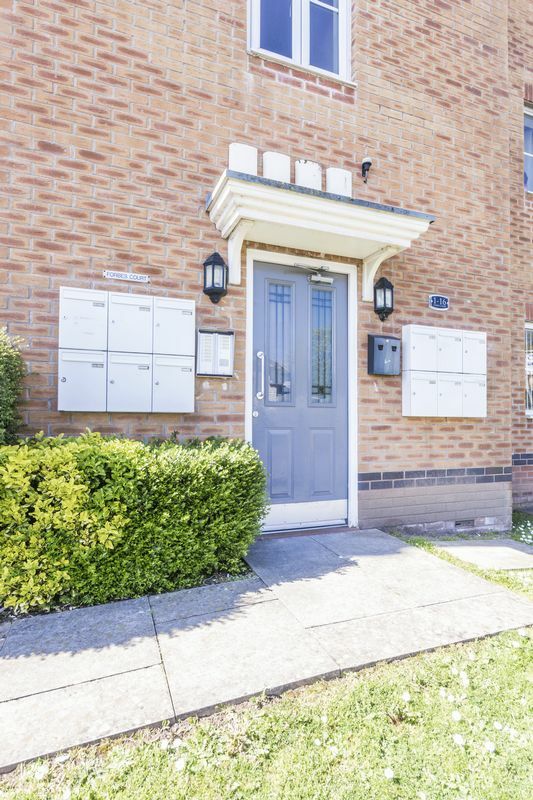 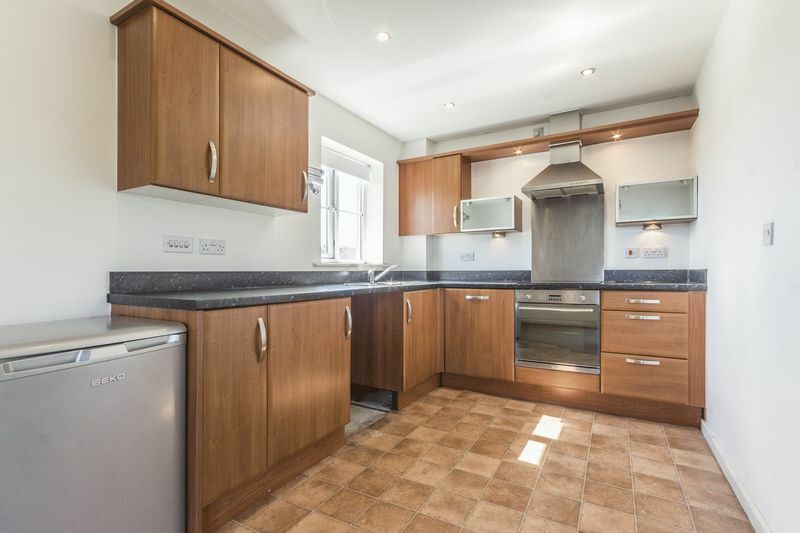 This property is ideally located close to local amenities and has easy access onto the M4 via Junction 24 which is suitable for commuters to Cardiff or Bristol. 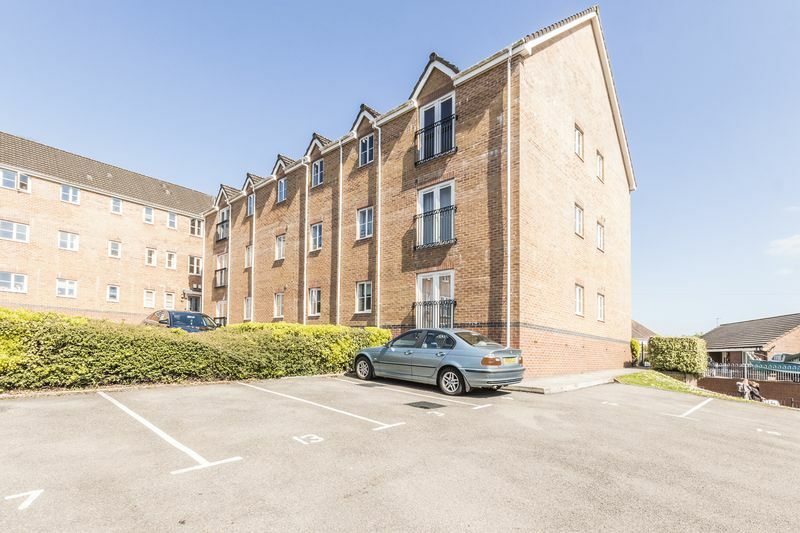 Outside the property to the rear is an allocated parking space with a path around to the entrance of the building. 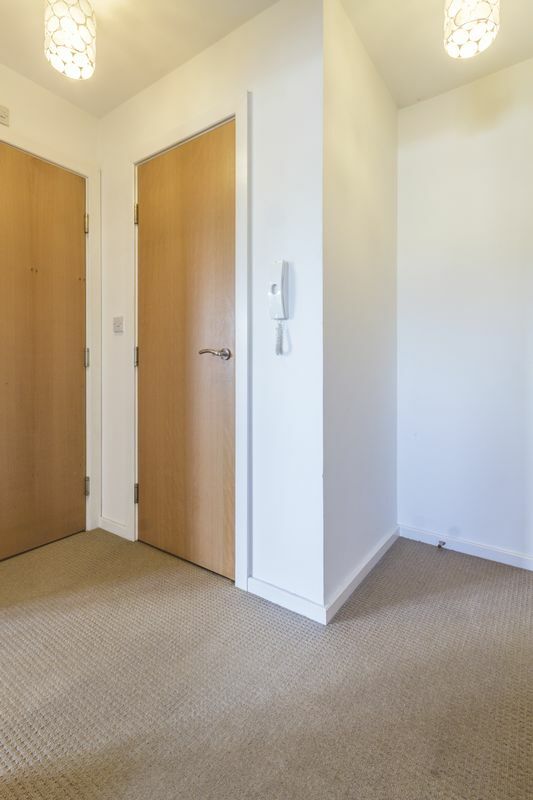 As you enter the property into the hallway you are provided with access to all rooms. 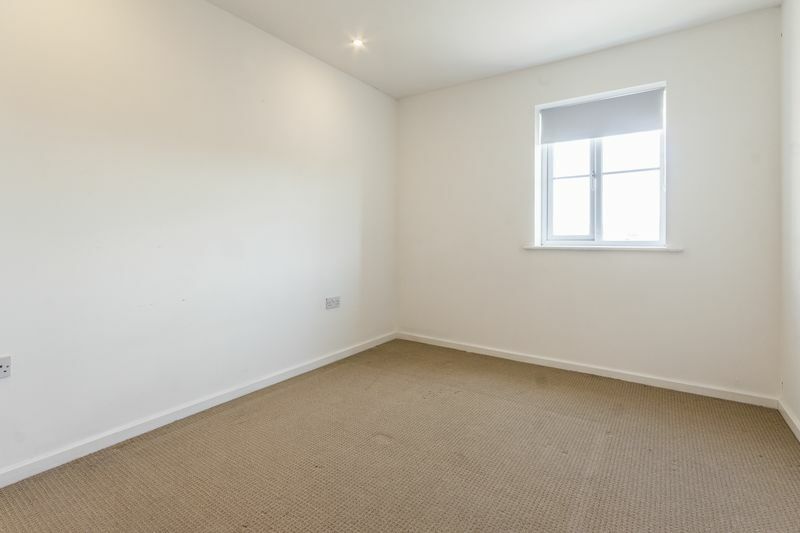 In on the left is the bedroom, a spacious double room with a neutral decor. 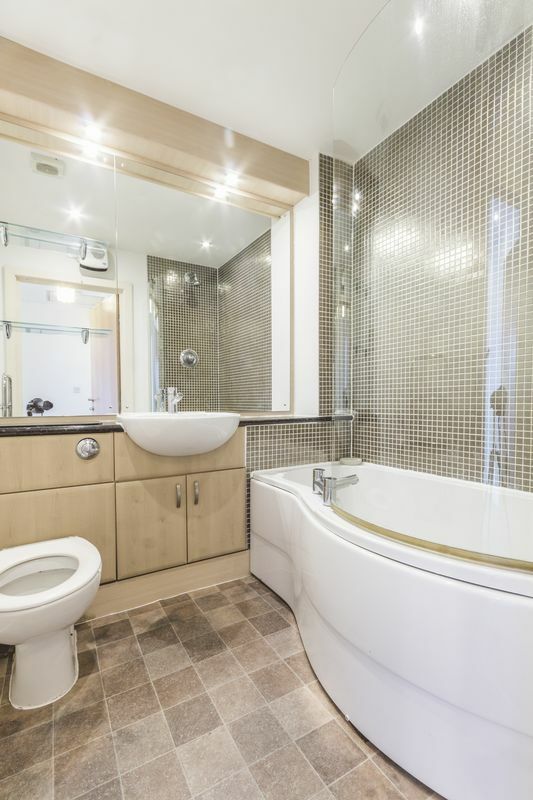 Ahead is the bathroom featuring a large P Shaped bath, WC and hand basin. Lastly is the open plan living space. 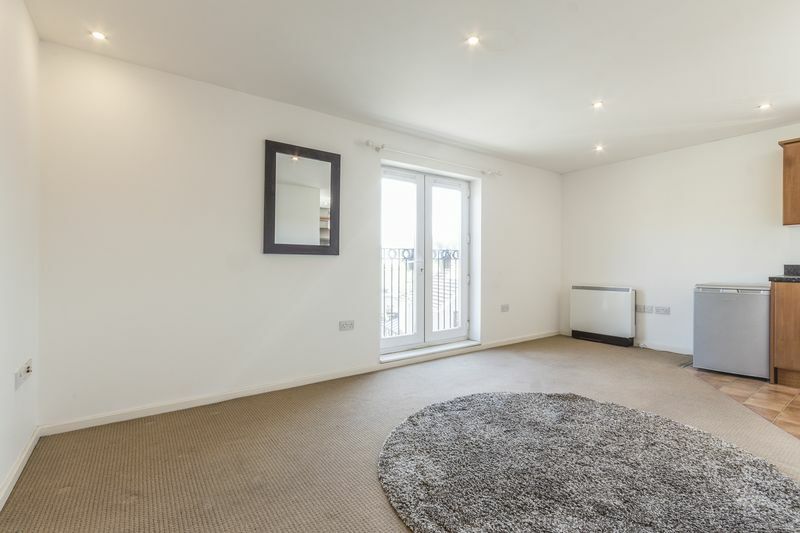 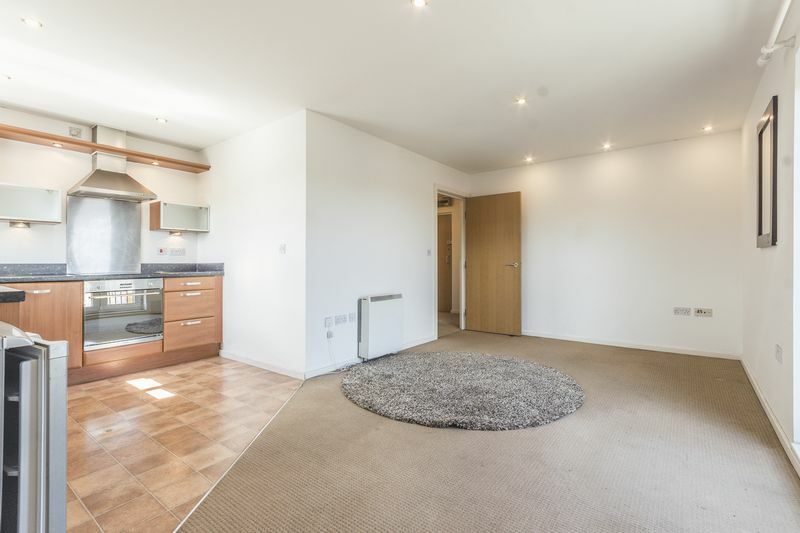 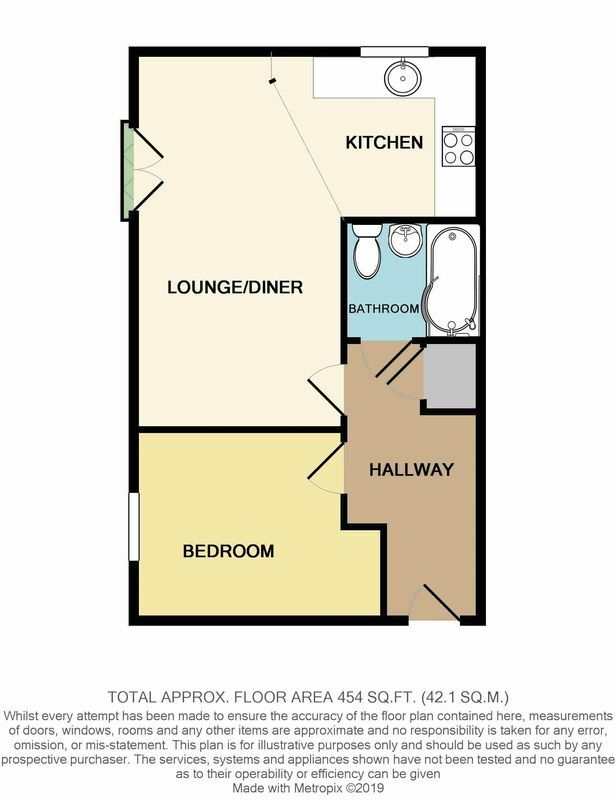 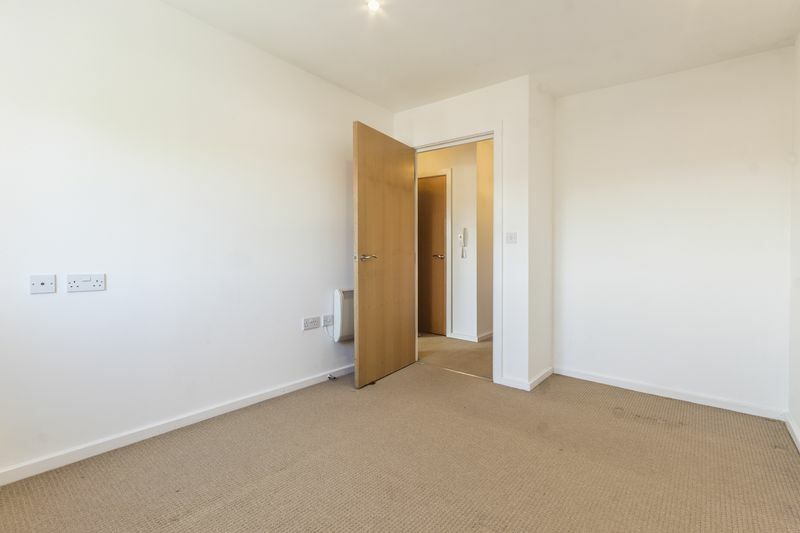 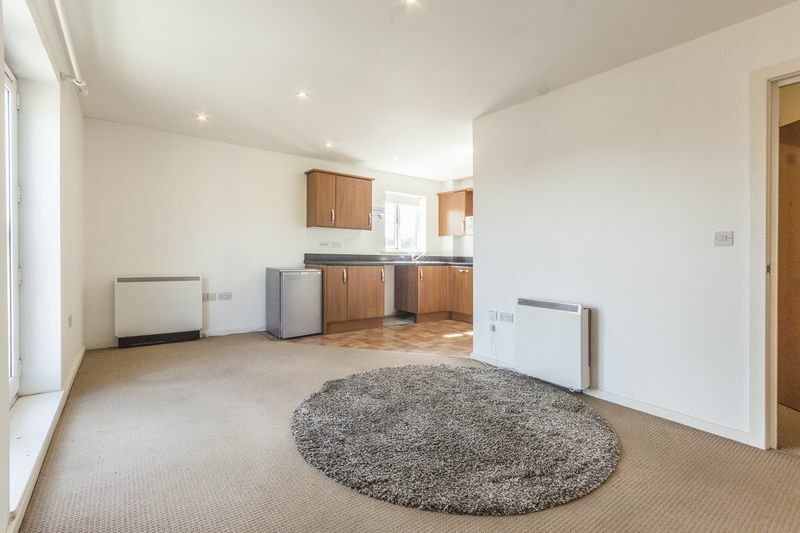 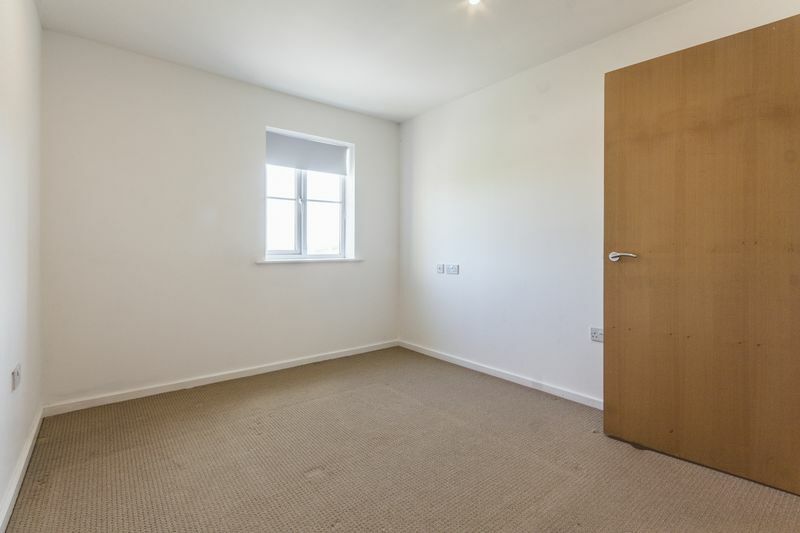 Again this room is neutrally decorated with a Juliet balcony overlooking the front of the property, you have ample space for any required living and dining furniture with a modern fitted kitchen including an integrated dishwasher and room for other freestanding appliances. 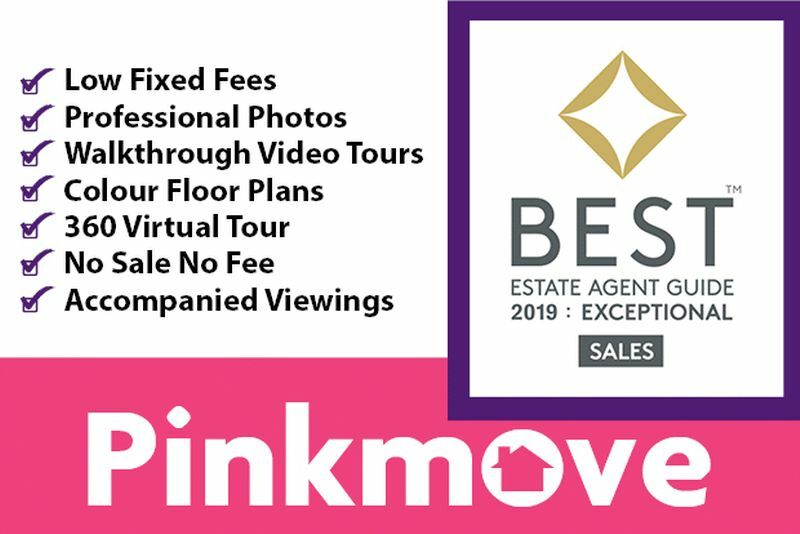 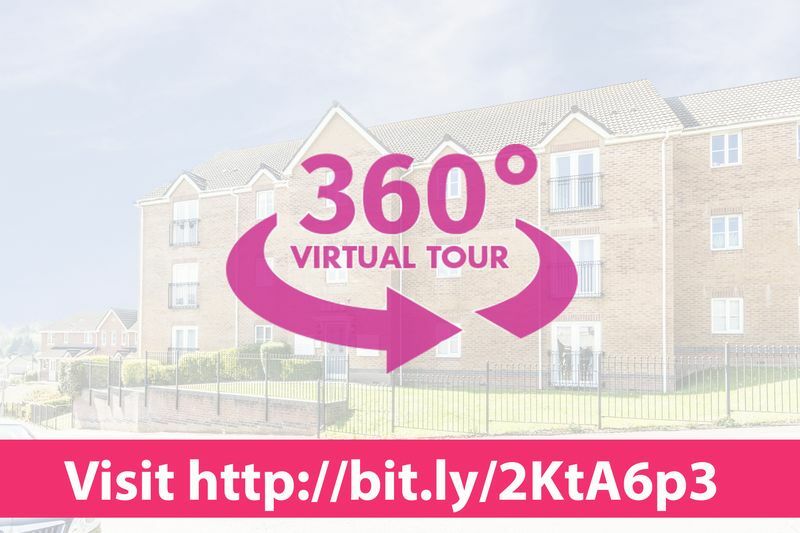 Check out the 360 and virtual tour and contact the Pinkmove team to arrange a viewing!